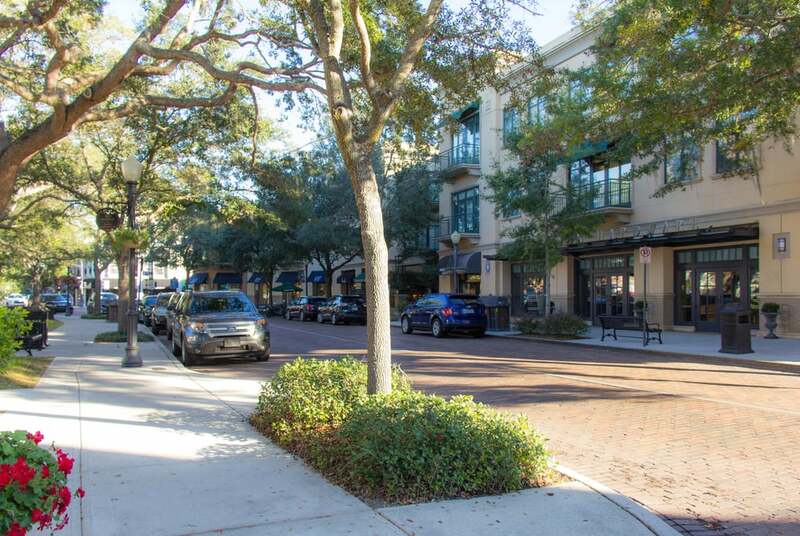 Park Avenue is among Florida’s most gracious main streets, with its urban buildings and signature Central Park. 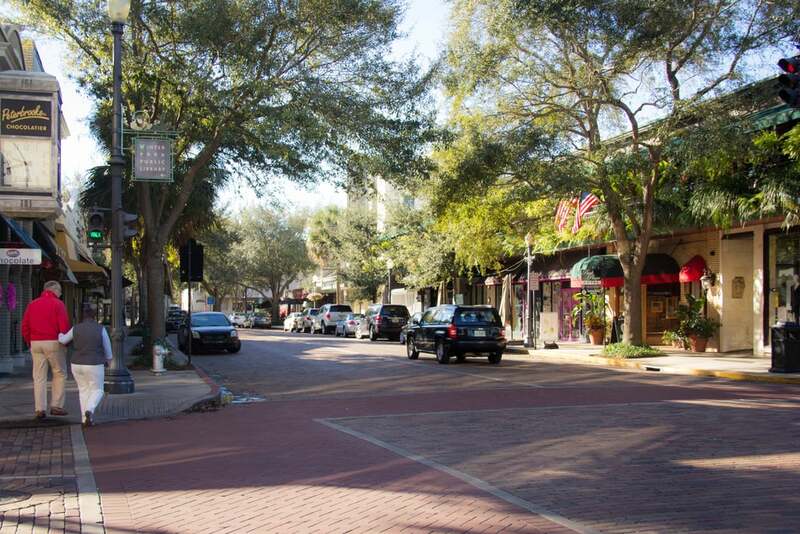 In 1997, the City, under the leadership of Planning Director Don Martin, initiated design improvements and an implementation strategy for the aging main street. 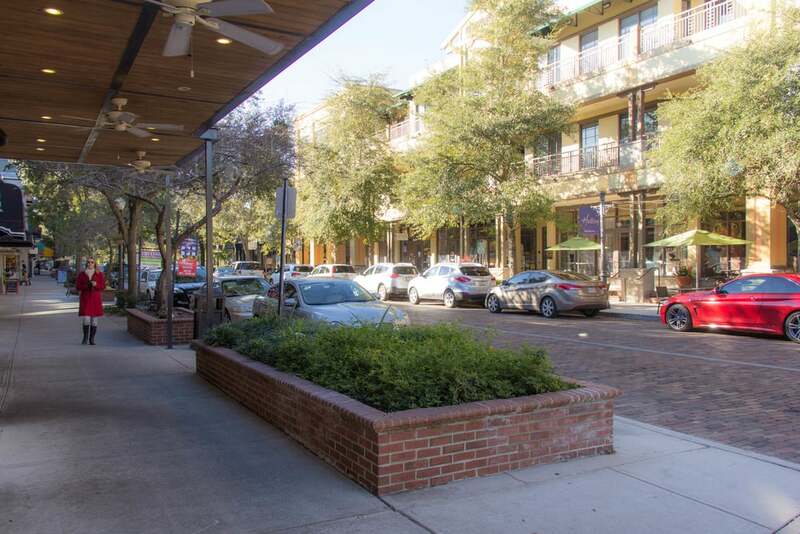 Sidewalks were widened for retailing and outdoor dining, vehicular travel lanes were narrowed, and a prescription was provided for the design of main street buildings and civic buildings based on enduring principles of traditional civic art. Glatting, Jackson, Kerchner, Anglin, Lopez, Rinehart and GAI Consultants Southeast assisted Dover, Kohl & Partners in the development of Park Avenue’s Streetscape Master Plan. Improvements to Park Avenue have been completed. 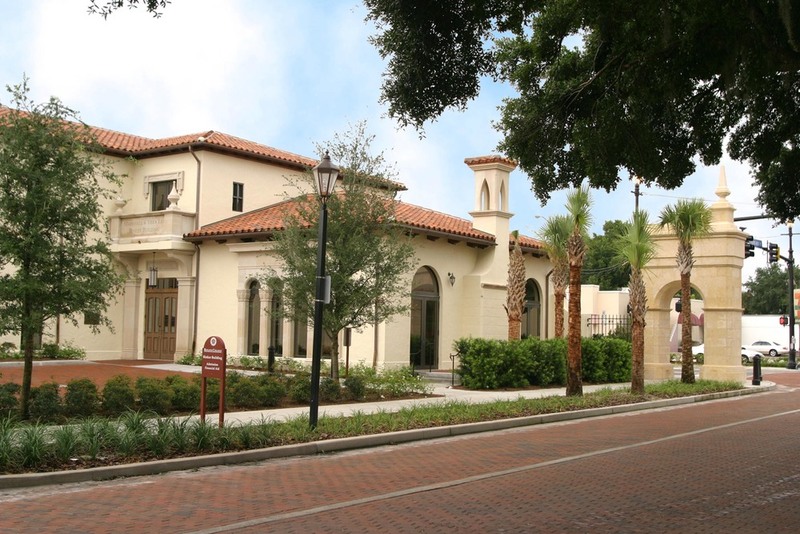 In 2002, Rollins College constructed a grand main entrance to their campus, located at the terminus of Park Avenue, which further enhances these streetscape improvements. This project, known as the McKean Gateway, and the College’s Marshall and Vera Lea Rinker Building (which opened in 2003), were designed by Dover-Kohl’s affiliated architecture firm, Chael, Cooper & Associates. 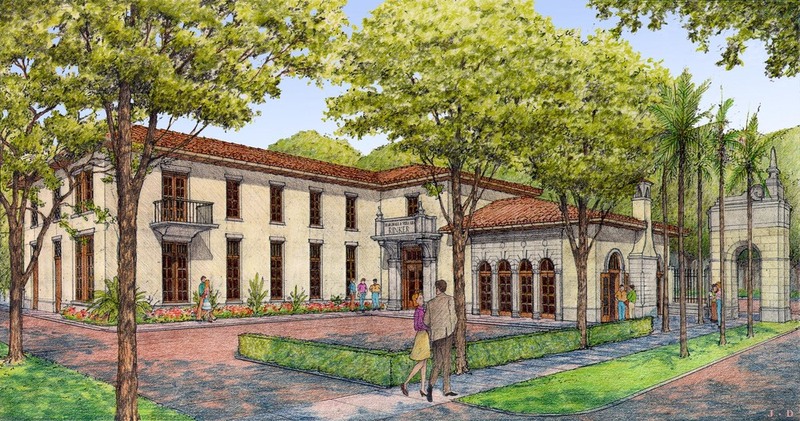 Work on both of these architectural projects earned the firm the 2006 Palladio Award for New Design.